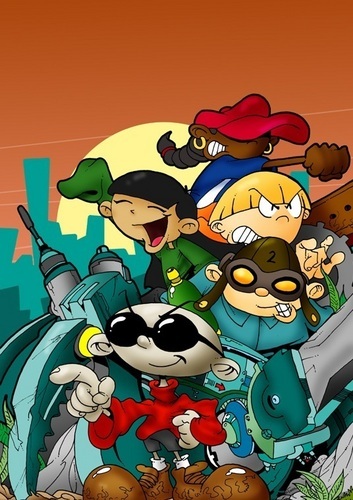 Kids successivo Door 2013. . HD Wallpaper and background images in the Codename Kids successivo Door Operation REVENGE Movie club tagged: knd kids next door operation revenge operation revenge codename kids next door codename kids next door operation revenge knd operation revenge kids next door operation revenge knd codename kids next door. This Codename Kids successivo Door Operation REVENGE Movie photo contains anime, fumetti, manga, and cartoni animati.